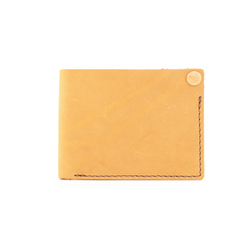 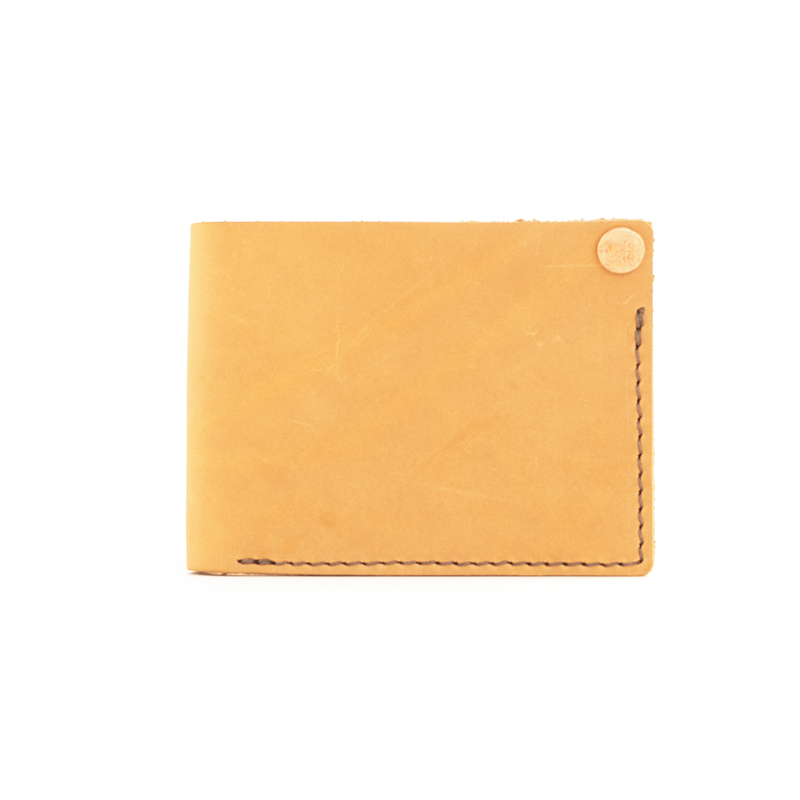 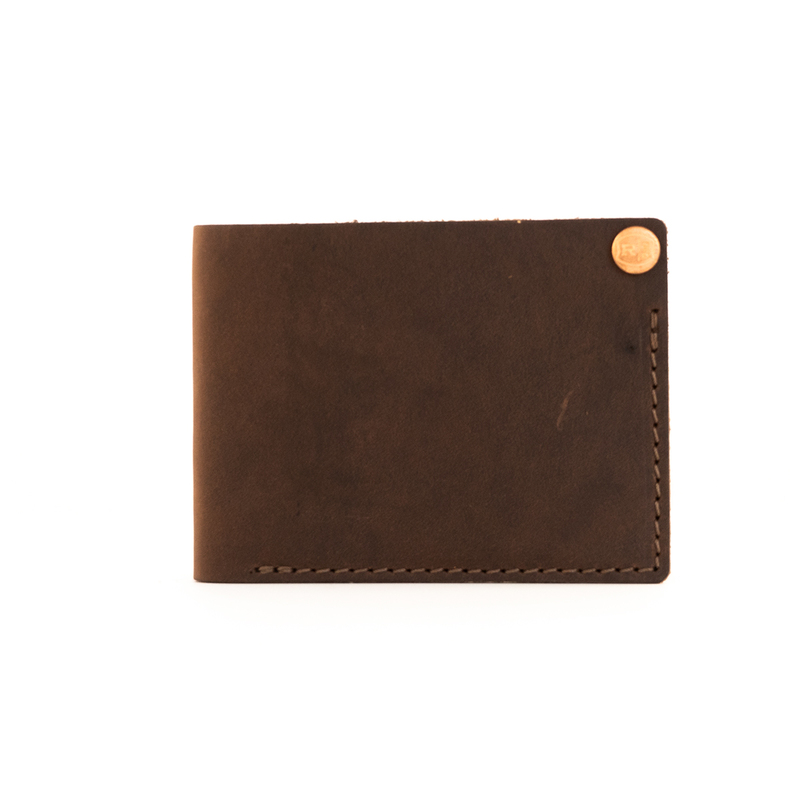 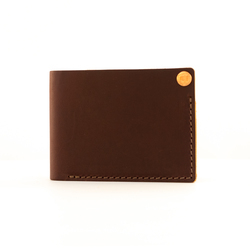 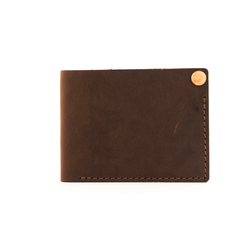 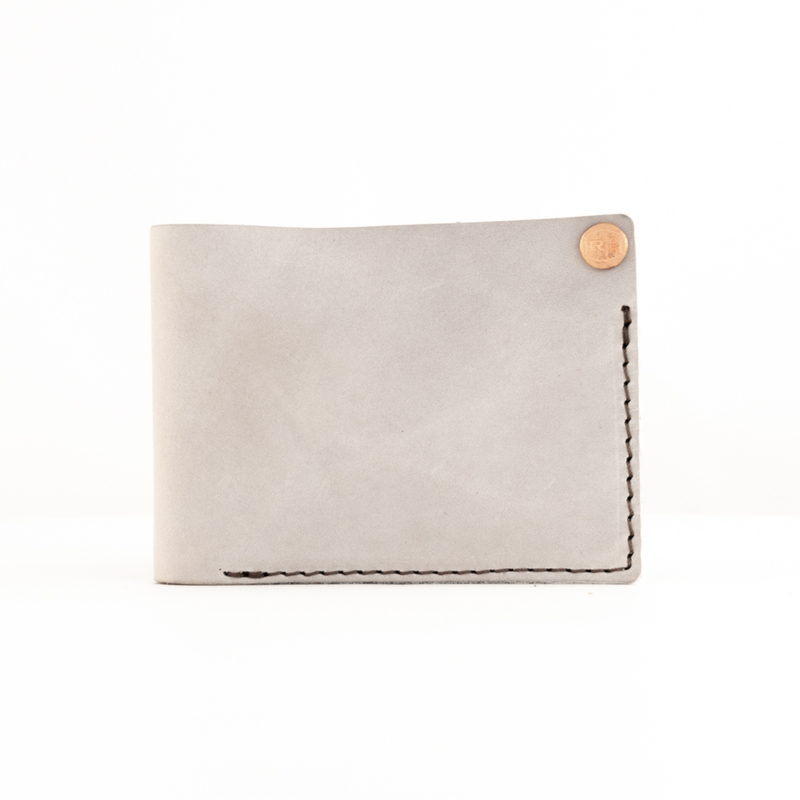 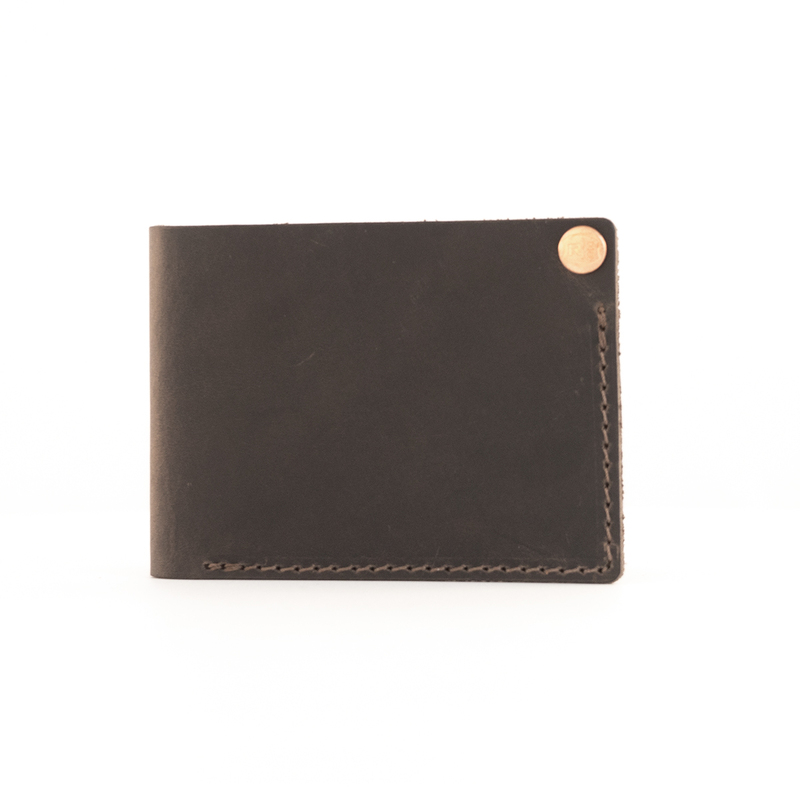 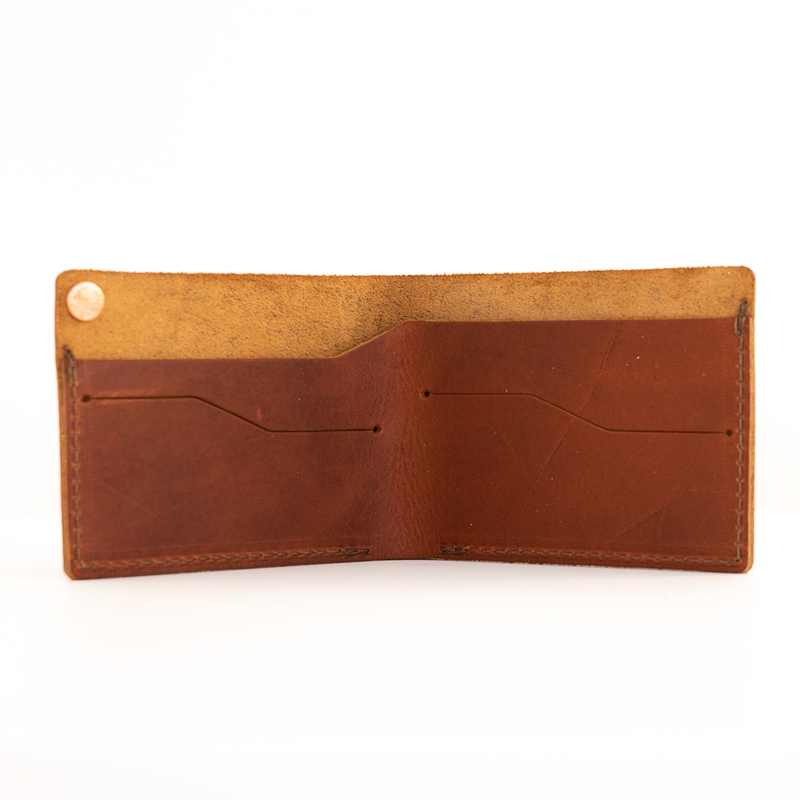 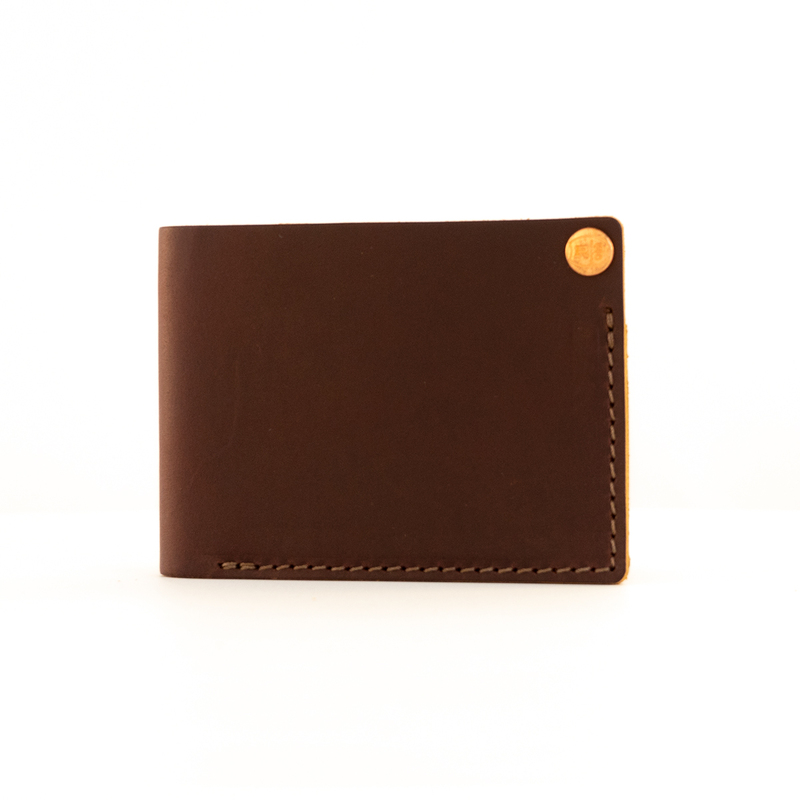 The Benjamin Bifold Leather Wallet was crafted with the minimalist in mind but keeps the traditional bifold style. 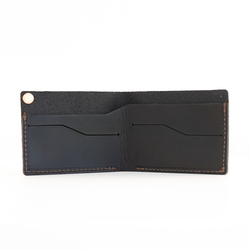 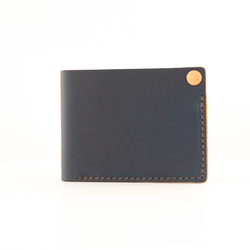 It comfortably stores 2-3 cards and a few bills while providing that sleek, contemporary look. 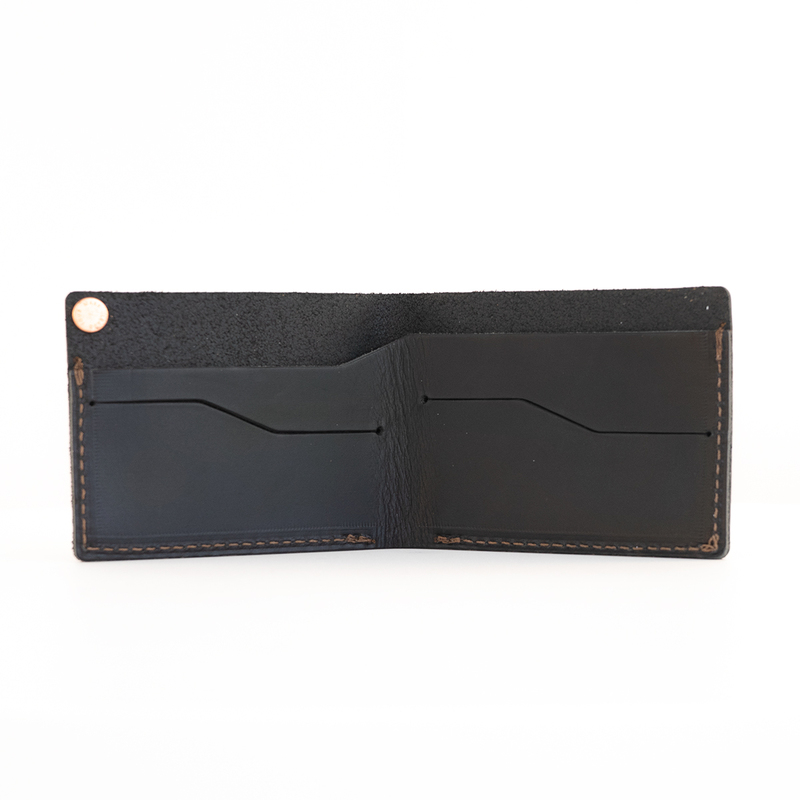 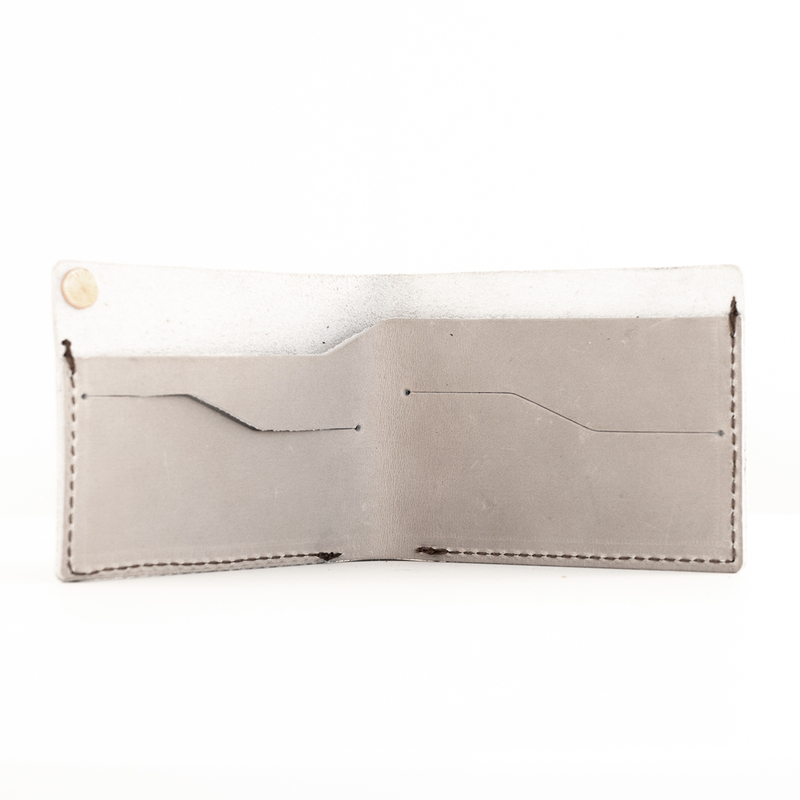 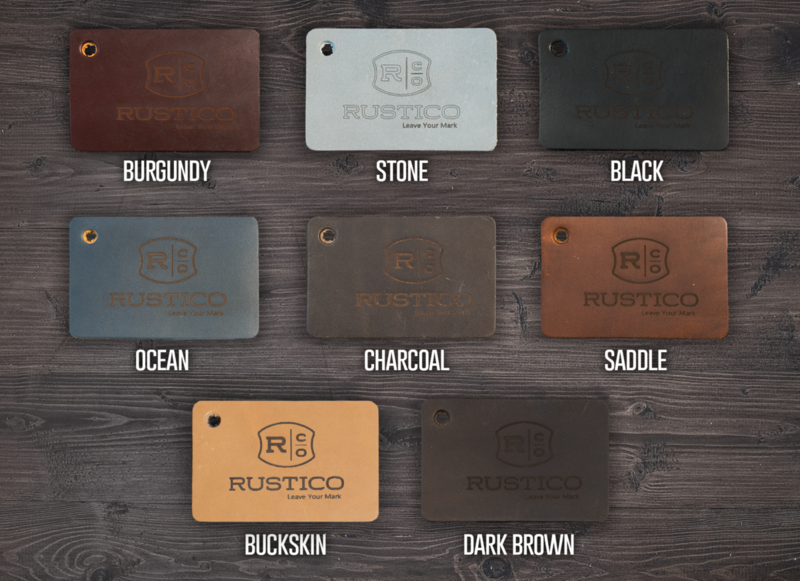 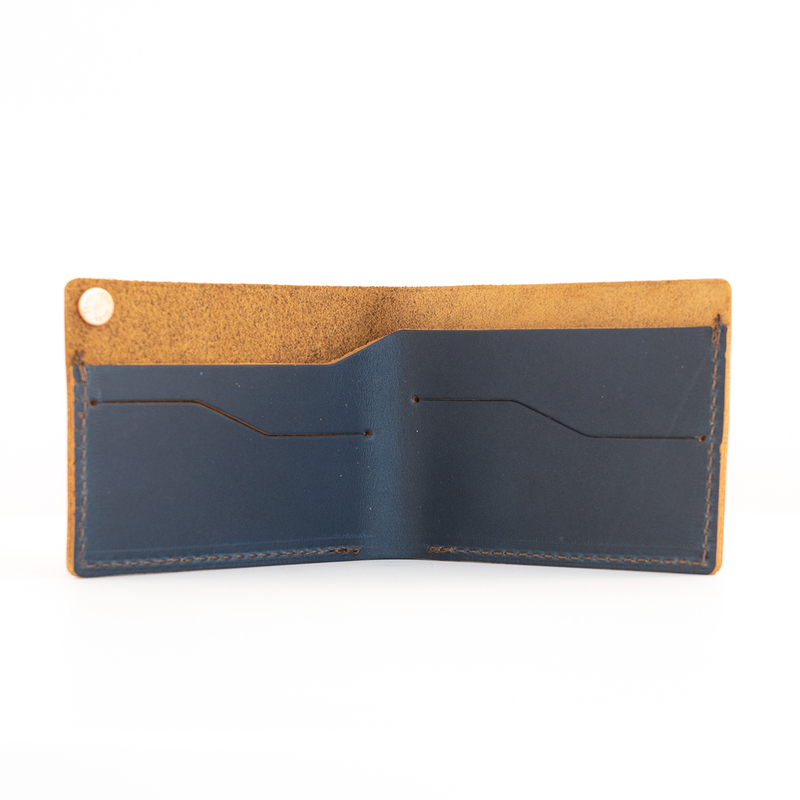 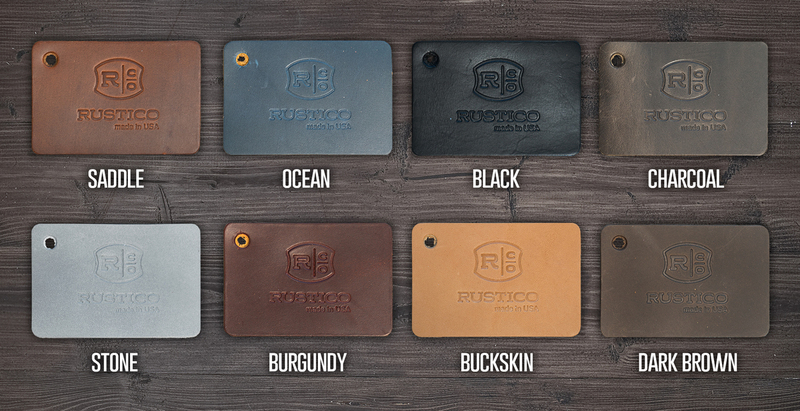 This is a great fit for the gentleman looking to trim down their everyday carry.